Channel 10 is celebrating the success of the current series of I’m A Celebrity Get Me Out Of Here. The network made the decision to go early and it paid off big time. Producers also made significant changes to the casting process and those changes have resonated with viewers. 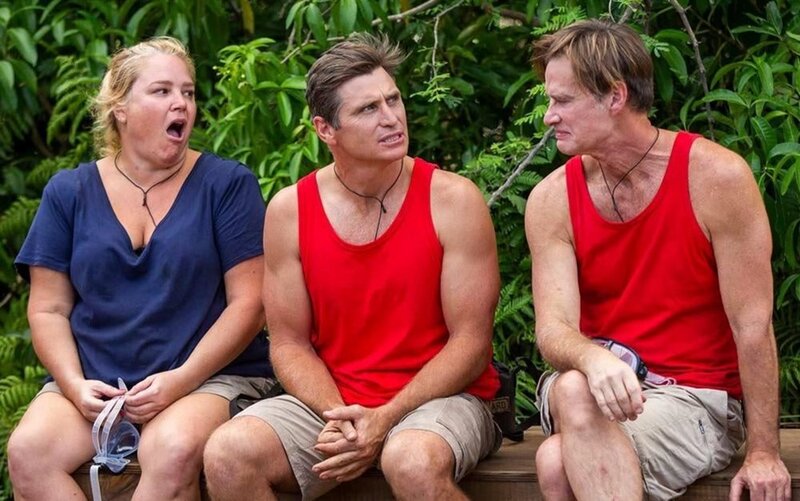 Now the countdown is on to Sunday’s finale where Shane Crawford, Yvie Jones and Richard Reid will be crowned King or Queen of the jungle. But unlike previous years, the episode will not be live. In fact the episode has already been recorded and the winner decided. That means the winner is known four days before transmission. While it might seem strange, this is not an unusual story for reality tv shows. Most are done-and-dusted with the winner decided long before episodes start hitting the airwaves. The difference with IAC is the voting process involves the public, who ultimately decide the winner. Some reports suggest the decision was made to pre-record the finale for budgetary reasons as there are significant cost savings by not having the entire crew stick around an extra 4 days for one episode. 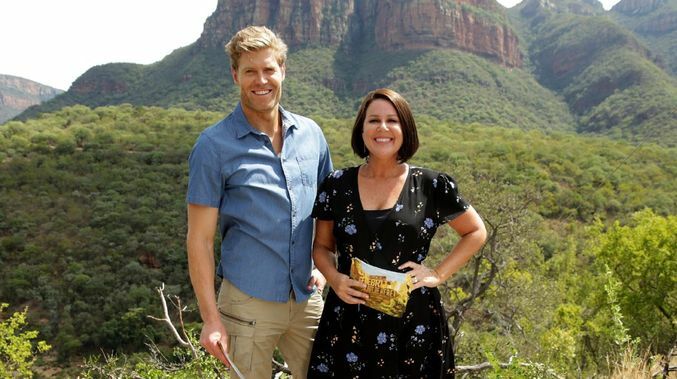 TV Tonight reports the early pre-record will also allow hosts Julia Morris and Dr Chris Brown to fly home and prepare for their new show Sunday Night Takeaway. Considering the leaks out of South Africa regarding this show (with most of them flowing our way), it’s a bold move by 10. But here’s the thing; I WILL NOT REVEAL THE WINNER! This might seem like a bizarre statement coming from the person who has revealed just about every celebrity going into the jungle, but to me that is all very different to ruining the final episode of a program. While I’m sure some would disagree where I draw the line, the talk of who is going into the jungle helps drive publicity for the show but the revelation of who wins does nothing but take away the viewing experience. In an early episode of the TV Blackbox podcast, Steve Molk and I had a big disagreement on when spoilers are ok. My stance was, and still is, that spoilers shouldn’t be posted without giving people the opportunity to avoid them. In that discussion I used the example of Psycho. I first viewed that film in 1992, some 34 years after it was released and I was still able to view the film as Alfred Hitchcock had intended because the twist had not been spoiled for me. Molk argued there is a time limit on these things, but I don’t believe there should be. You do not need to post the twist openly on twitter. If you want to discuss the twist, put it somewhere with a warning so people can make the choice for themselves. Of course this is all subjective. Some people find a trailer for a movie to be a spoiler and some would say I spoiled the element of surprise by revealing which celebrities were going into the jungle. That’s a criticism I think is valid, but one I disagree with. In a world of constant spoilers, I do believe there are limits, which is why you won’t find out the winner from me.